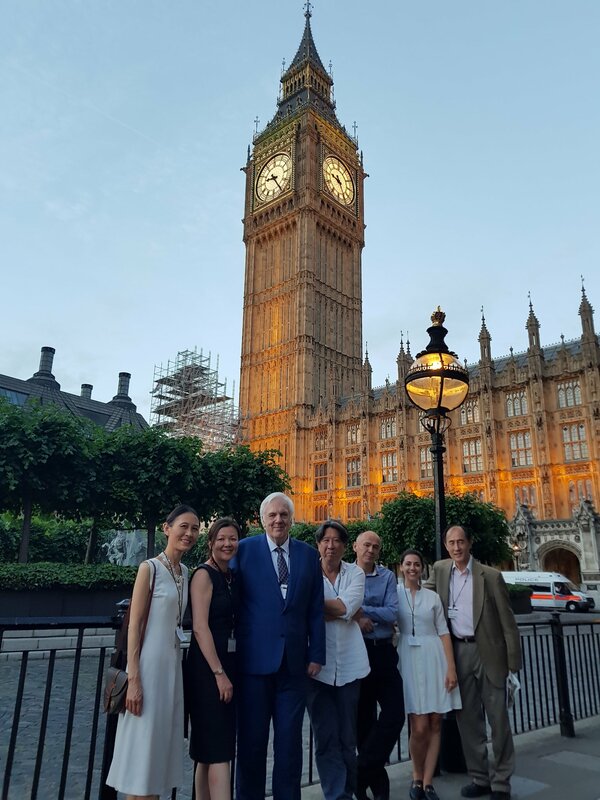 The docudrama, Tricks on the Dead, was screened in Parliament and followed by a Q&A session, on Wednesday 21st June. Photograph taken after the screening which was organised by the Chinese Liberal Democrats, one of our Strategic Partners. L-R: Wenlan Peng, Merlnee Emerson, Gregory James, Simon Chu, Steve Lau, Anna Bates.